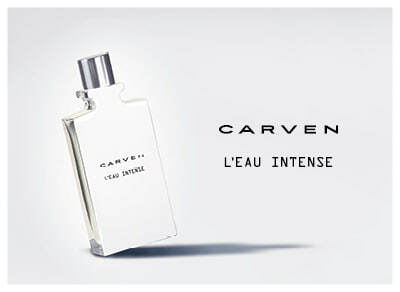 The House of Carven encapsulates carefree Parisian style, from prêt-a-porter to its acclaimed line of fragrances. Born just after World War II at a time when fashion was at its lowest ebb, Madame Carven presented her first exultant couture collection to great success. Soon afterwards she presented a signature fragrance: Ma Griffe, a joyous fragrance for women. And the rest, as they say, is history. Carven has retained its spirit of adventure to this day, its codes of innovation and luxury extending throughout its collections and beyond.